If you've had Montezuma's revenge once you'd pay anything to get rid of it in a hurry or even bettor prevent your self from getting it in the first place. 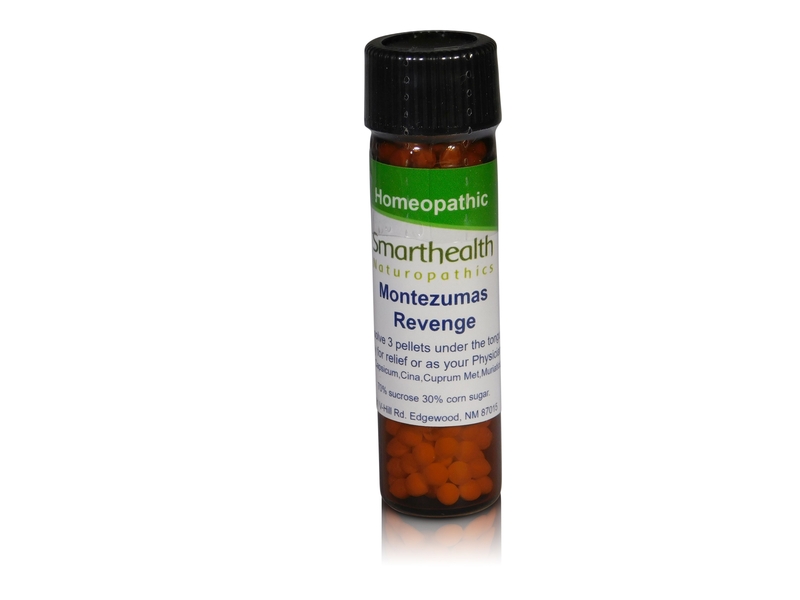 The ingredients in this formula where specifically designed to target the bacteria called Montezuma's revenge. Just take dissolve 2 pellets under the tongue in the morning and another 2 pellets 10-15 minutes before your last meal of the day and you will be protected. Ingredients: 30C Capcicum,Cina,Cuprum Matalicum, Muriaticum Acid, Wyethia. Inactive ingredients: 70% sucrose 30% corn sugar in non allergenic pellets. These statements have not been evaluated by the FDA. This product is not intended to diagnose, treat, cure, or prevent any disease. "The Worlds Best Acne product".cystic acne,breakouts,boils,stops acne scaring.